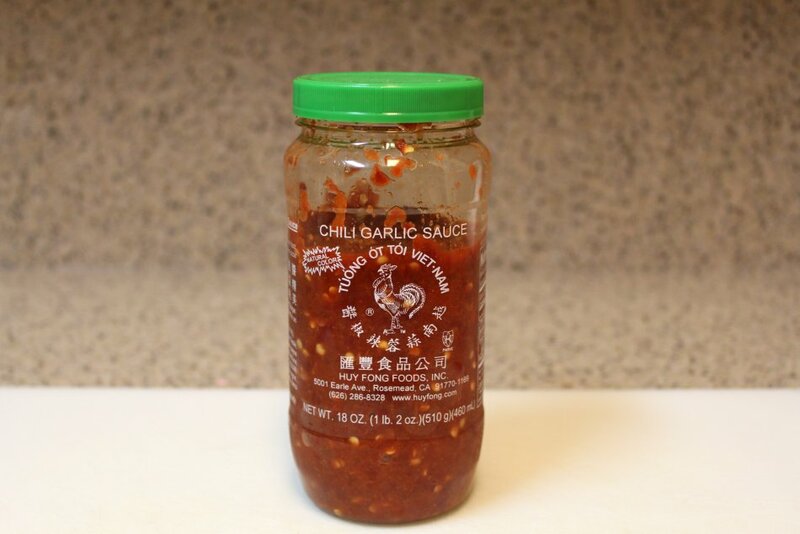 This sauce recipe was originally intended for a grilled skewers dish, but we discovered that it also makes a delicious stir fry. And for those of you who are venison fans, this is a fantastic way to prepare it. Otherwise, you can use beef. For either meat, cut very thin slices across the grain. Tip: It's easiest to cut thinner slices when the meat is partially frozen. Heat a small amount of vegetable or sesame oil to a large, deep skillet over medium-high heat. Dump the meat and sauce in the pan and cook until done. Remove the meat to a separate bowl, leaving sauce in pan. Add vegetables and saute until tender-crisp. 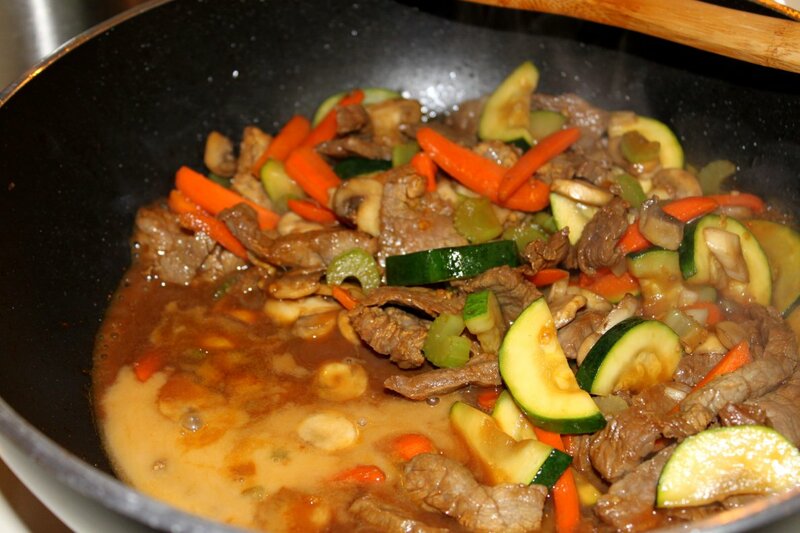 Return meat to the pan and stir to combine with the vegetables. Bring sauce to a boil and add cornstarch solution. Return to a boil and stir occasionally, until sauce is thickened. 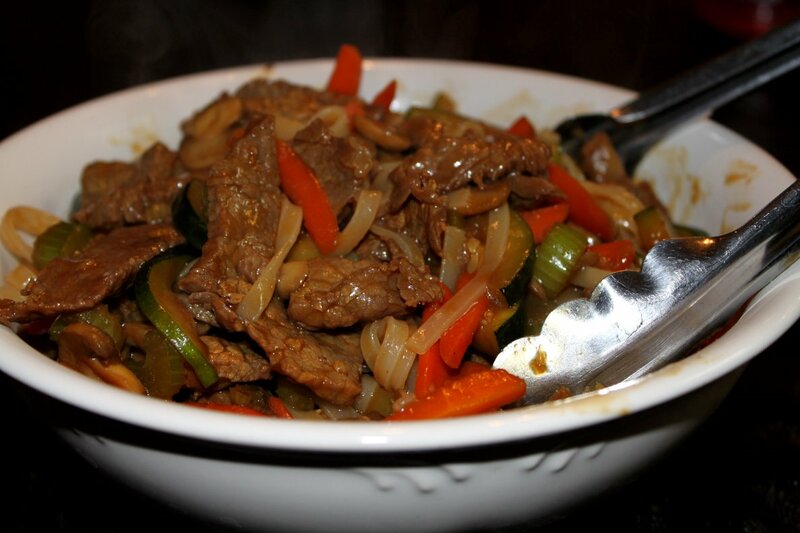 Stir in rice noodles and serve. 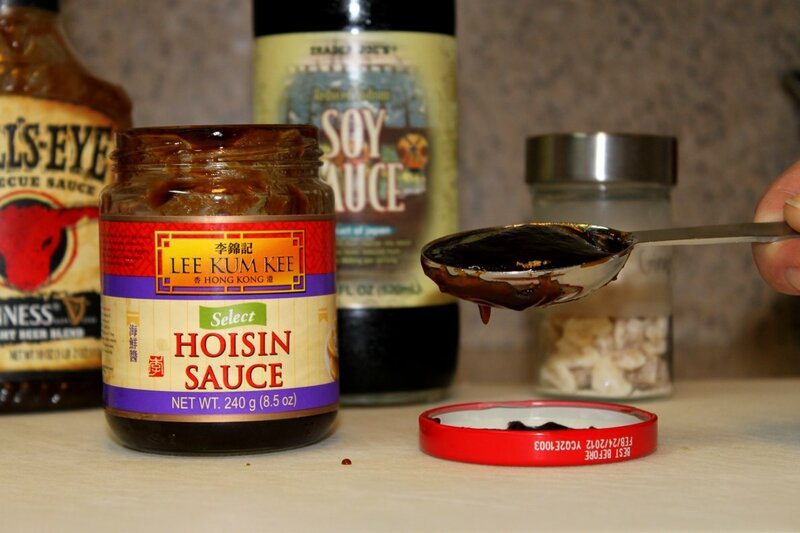 Hoisin has a jelly-like texture, and it tastes smokey like bbq sauce. 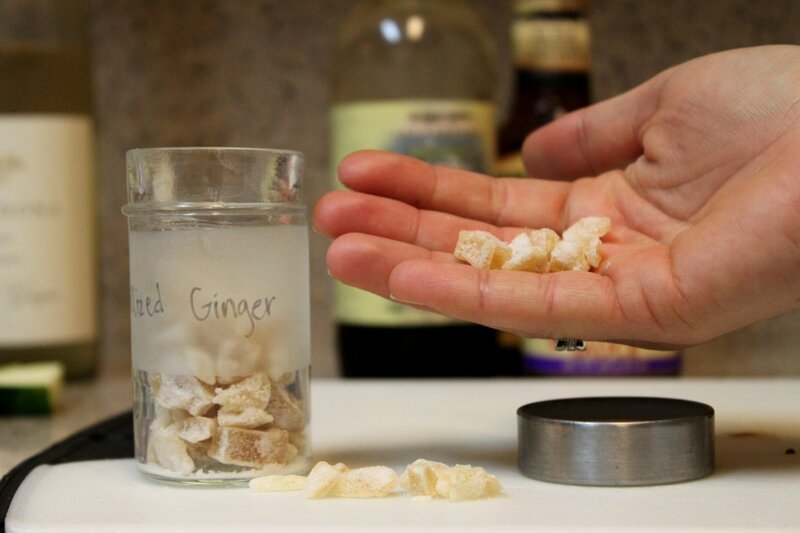 Because I rarely cook with ginger, I keep the crystallized version on hand. Optional, but goooood. Do it. Add the meat to the sauce and stir to coat. 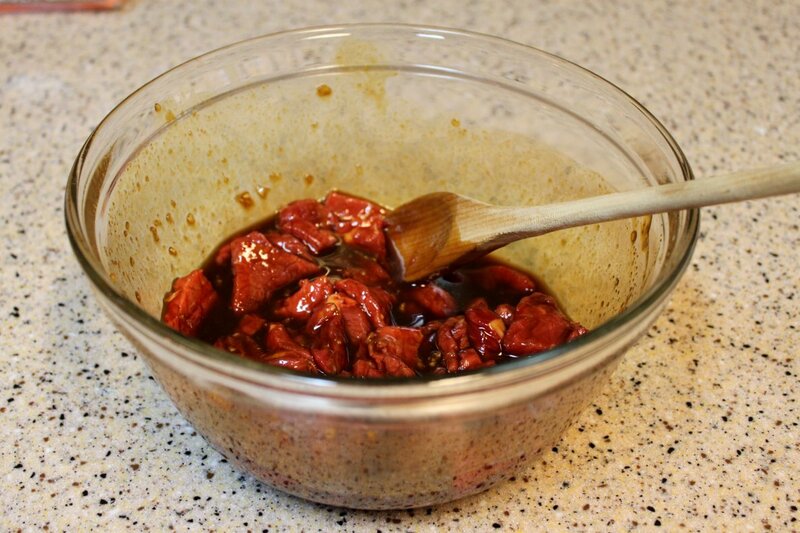 Allow to marinade for at least an hour. 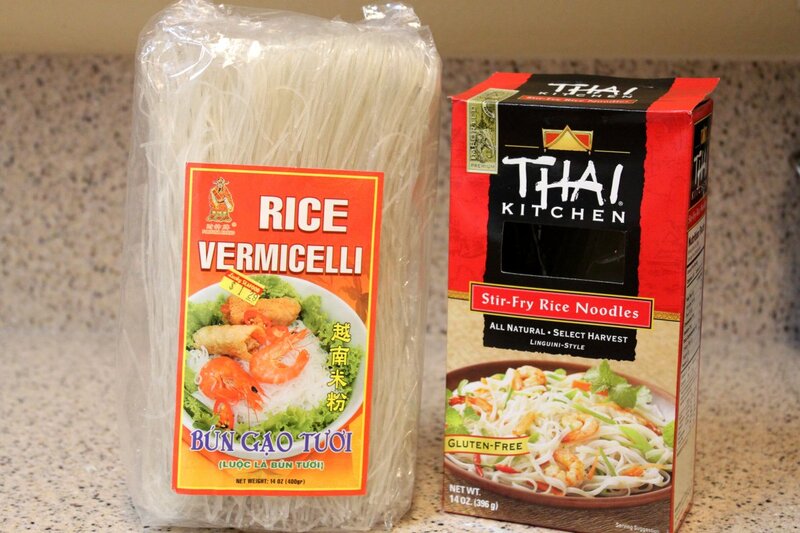 I've used both kinds of rice noodles - the kind with only English on the package and the kind with other languages too. Add the cornstarch and water mixture and boil for a minute, or until thickened. 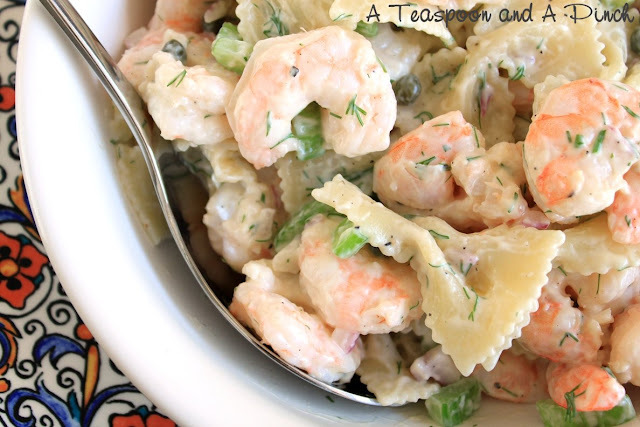 We seriously devour this everytime I make it! this looks awesome I must try it! Teresa - this is by far my favorite way to cook venison. I like it even better this way than in french dip sandwiches. Be sure to cut across the grain and let it tenderize in the sauce for a solid hour or so. Hope you like it!! Sara thanks thanks for the tips! French dip sandwiches? Do tell! Sara - This looks delicious. I'll have to wait until my vegetarian/gluten free companion is out of town so I can make this dish to its original specifications and in all of its resplendent glory. And I can get me some venison, that's for sure. 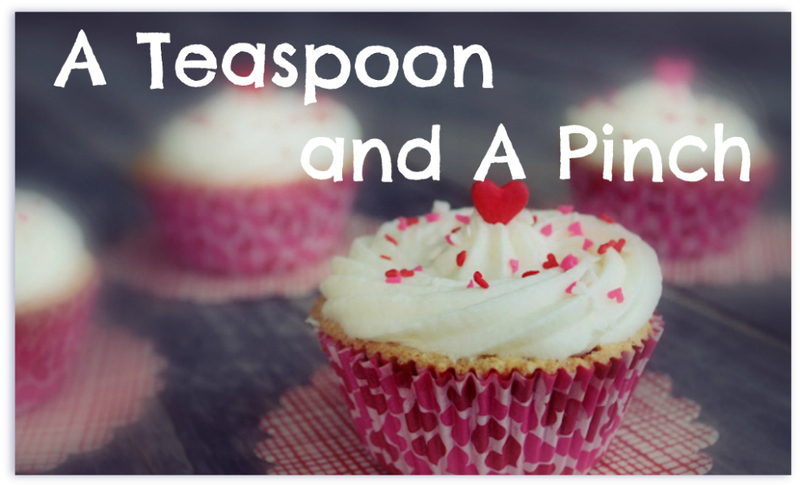 This recipe will get put to use at some point, thanks!! 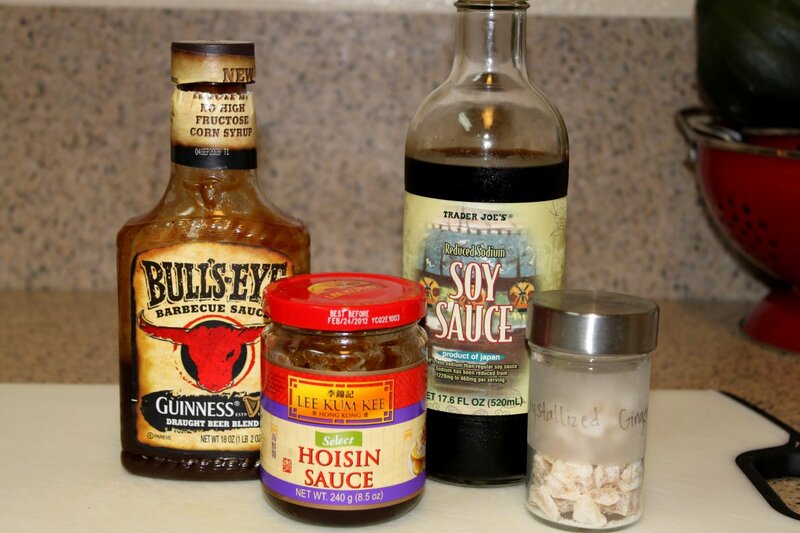 Teresa - here's the link to my french dip recipe. Hope you like it!